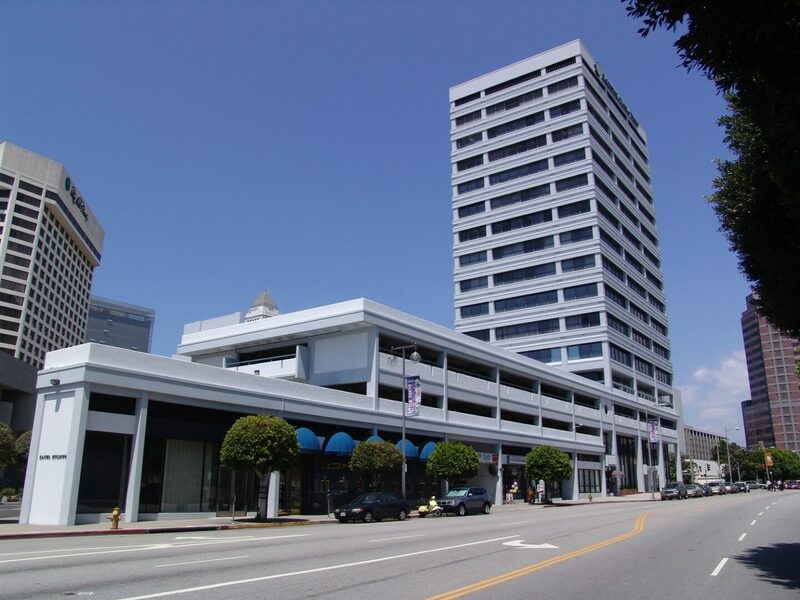 We are excited to announce that we are moving into our new DTLA home in Kajima Building, Little Tokyo! The office is located at 4th floor of the building with a great corner window view! !